Adam Frankel was a senior speechwriter for President Barack Obama for four and a half years. But one day Frankel felt that words weren’t enough—he wanted to be active in the topics he cared about, namely, education. Frankel became the founding Executive Director of Digital Promise, a bipartisan, public-private partnership chartered by Congress to advance innovation in education. Frankel and his team launched a national coalition of school districts who pilot, evaluate, and scale up some of the emerging technological innovations that work for them. From technology procurement to personalized learning, to curbing summer learning loss, no issue is too big to tackle. 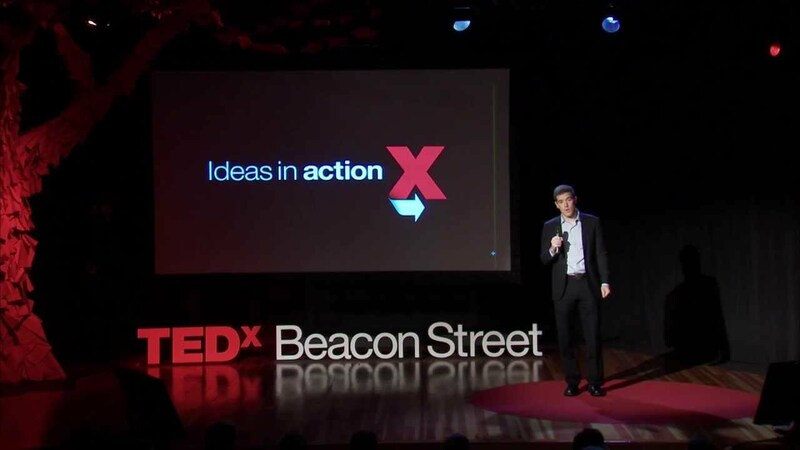 In this forward-thinking TEDxBeaconStreet talk, Frankel outlines how we can begin to accelerate positive change, the challenges we’ll face, and how technology can help redesign classes to meet 21st century learning.